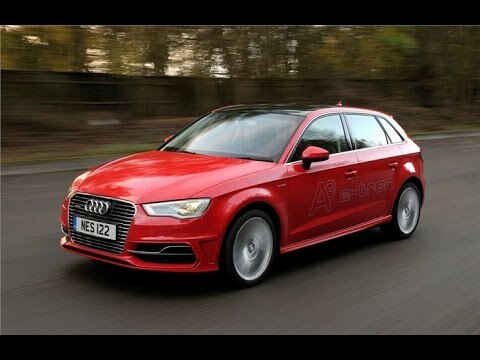 Delightfully, there are at least a few alternatives to the dreary Prius Plug-in. 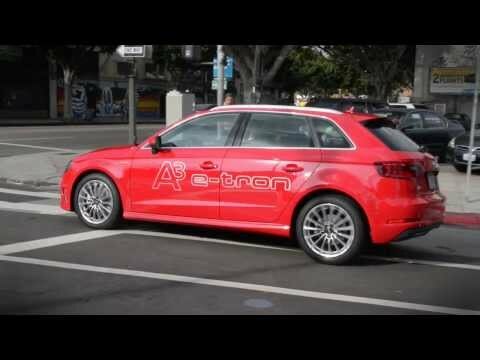 The newest of which is the Audi A3 e-tron. 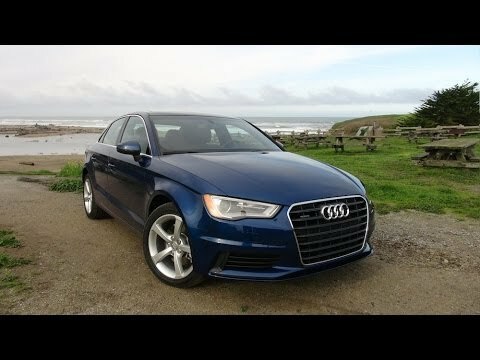 And it, as I would discover on the mean streets of downtown LA, just might be the best plug-in hybrid to-date. 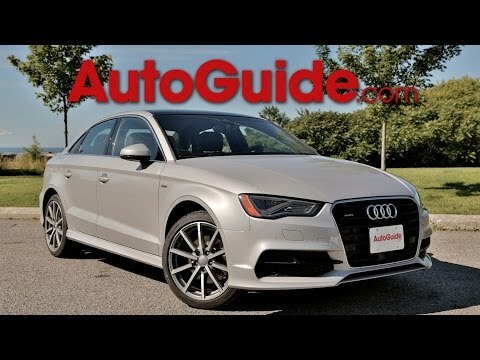 Grippy AWD, a stout turbo engine, and an upscale cabin environment reassure buyers looking at the 2015 A3 that you're not driving the "cheap" Audi, but merely the small one. 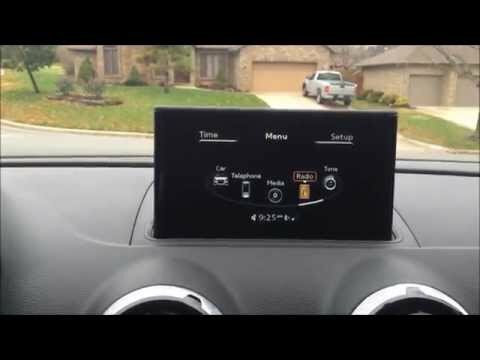 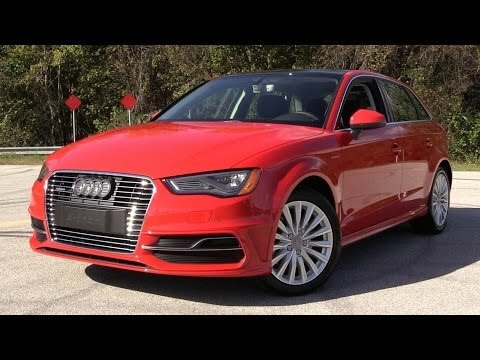 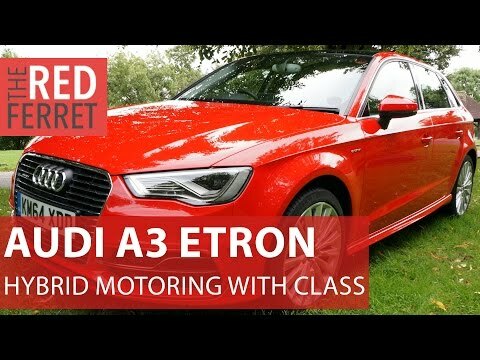 This http://www.AaronOnAutos.com shaky cam interior review looks at the Audi A3, now one of the best cars in the Audi lineup. 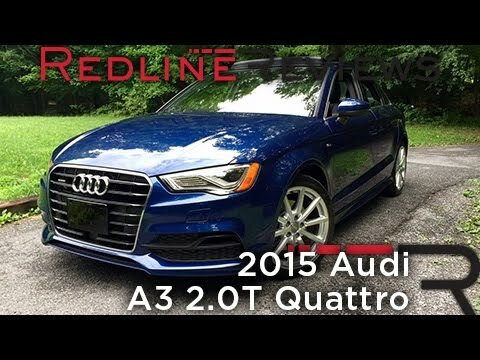 Short Review of the new 2016 Audi A3, including a description of how to perform launch control.